If you want to save money quickly and painless, even make it sort of a game… we’ve got a plan for you. 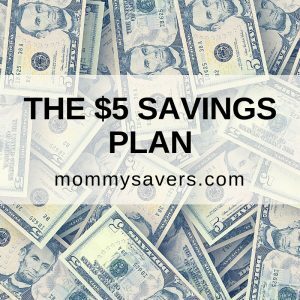 The $5 Savings Plan is just that. 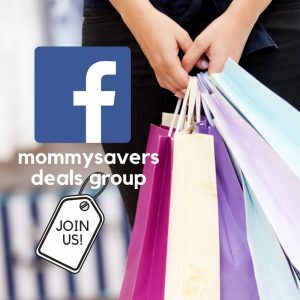 It makes saving money easy and fun. Plus, it can be a great savings plan for your teenagers. 1. Commit to Using Cash. This challenge works best when you pay for as much as you possibly can in cash. 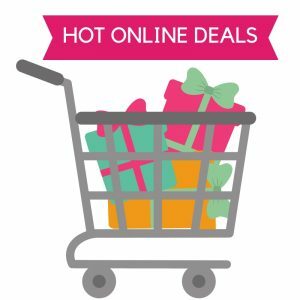 Groceries, household supplies, clothing, gifts and more. The added benefit of paying for things in cash is that you get a better sense of how much you are really paying. Using credit cards seems far less tangible, and studies have shown that those who use cash, everything else being equal, spend less than those who use credit cards. 2. Save Your Lincolns. Each time a $5 bill comes into your possession, you save it. All those $5 bills are OFF LIMITS for spending… entirely! For example, if you pay for your $4 Starbucks with a $20, you’ll get a $10, a $5 and some change back. You take the $5 out and save it. Put it in a piggy bank, box, or container. If you lack self-control when it comes to savings, put it somewhere you can’t see the bills adding up. OUT OF SIGHT IS TRULY OUT OF MIND. Make sure it’s something that’s not easy to open and count, nor is is easy to open and take a little bit out. If you’re really susceptible to temptation, you may even want to glue the bank shut to avoid temptation. It’s truly amazing how they add up! One teenage girl who appeared on the Rachel Ray show saved her $5 bills for an entire year. She came into possession of them by helping out with chores, babysitting and receiving money for her birthday. She estimated that she saved over $200 in the course of one year, but when they actually counted it, it added up to over $1040. 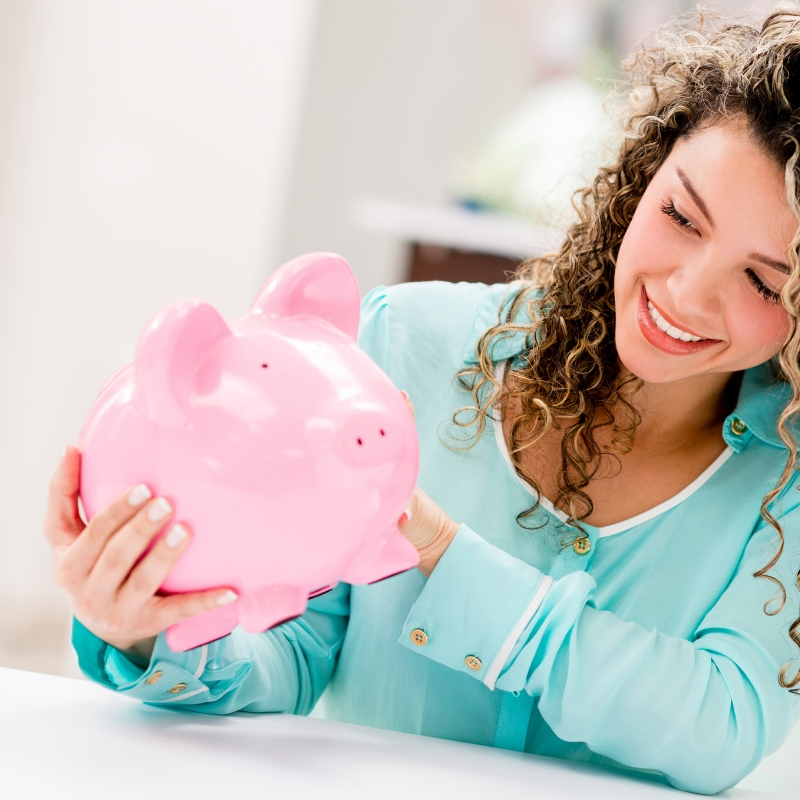 According to a recent NBC News Article, another woman in Massachusetts saved over $40,000 over the course of thirteen years with the $5 Savings Plan method. Marie Campagna Franklin says the money helped fund her daughter’s college tuition. She saved it painlessly by banking the fives she received in change while driving the Massachusetts Turnpike. Commit to saving your $5 bills for a month, then see how much you have. Then, try to commit for a longer time… such as an entire year or longer. Comment below with what you’ve been able to save!